From 1934 until 1944 Mussolini met Hitler numerous times, and the two developed a relationship that deeply affected both countries. While Germany is generally regarded as the senior power, Christian Goeschel demonstrates just how much history has underrepresented Mussolini’s influence on his German ally. 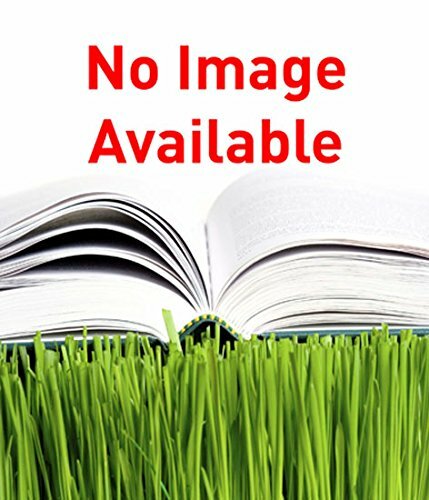 In this highly readable book, Goeschel, a scholar of twentieth-century Germany and Italy, revisits all of Mussolini and Hitler’s key meetings and asks how these meetings constructed a powerful image of a strong Fascist-Nazi relationship that still resonates with the general public. His portrait of Mussolini draws on sources ranging beyond political history to reveal a leader who, at times, shaped Hitler’s decisions and was not the gullible buffoon he's often portrayed as. 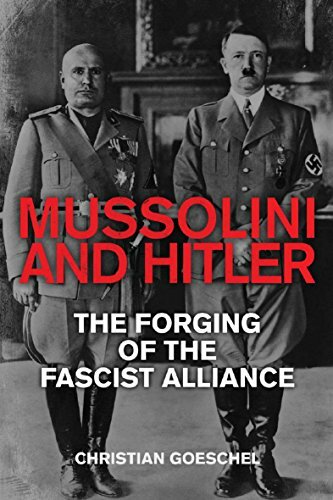 The first comprehensive study of the Mussolini-Hitler relationship, this book is a must-read for scholars and anyone interested in the history of European fascism, World War II, or political leadership.